New Product!! 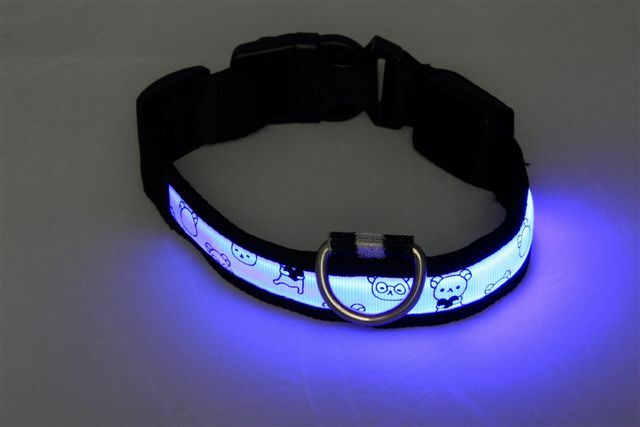 Light Up Dog Collars! Walk your Dog Safely at Night. Our newest product comes from the same manufacturer as the Glow Laces – Go Wireless America (GWA). 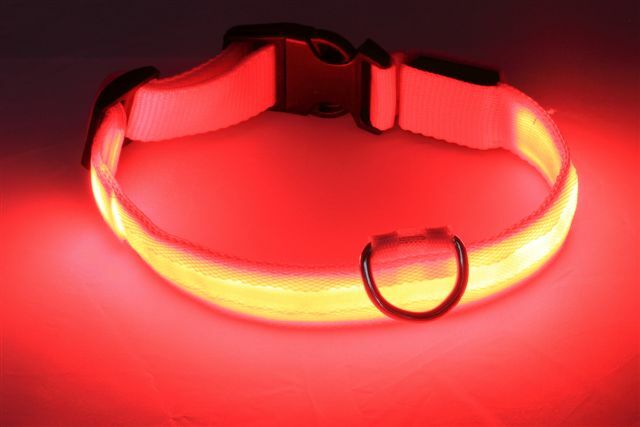 These colors are an awesome idea for walking your dog at night! Available in small (14-17”) and medium (16”- 19”) and in the colors pink, black/grey, neon green, and neon orange. The LED Strips are powered by two easily found (at Radio Shack) Lithium Ion batteries. In Flashing mode they last 80 hours, and in constant on mode, up to 60 hours. 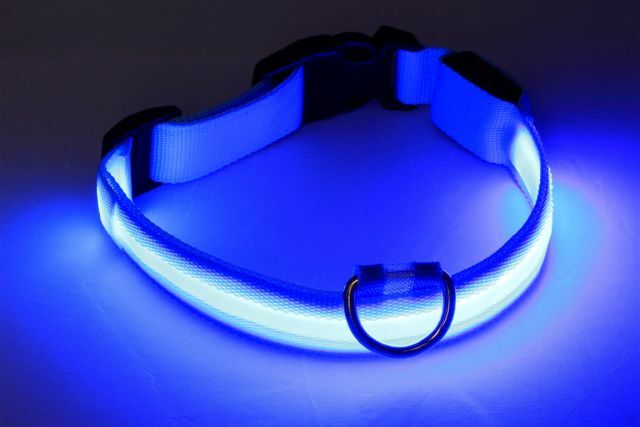 FOR WHOLESALE INFORMATION ON THESE LIGHT UP DOG COLLARS OR IF YOU ARE LOOKING FOR A SALES REPRESENTATIVE/BROKER FOR YOUR PRODUCTS, CONTACT US AT DREAMSHOPLIVE@GMAIL.COM!